Conservative treatment options may include over-the-counter and prescription medication, physical therapy and restricted physical activity. For those who need more invasive treatments, surgery may be possible. 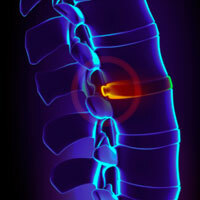 Treatment for spondylosis depends on the degree of your signs and symptoms. Essentially, the goal of treatment is to relieve pain, help you maintain your usual activities as much as possible, and prevent permanent injury to the spinal cord and nerves. 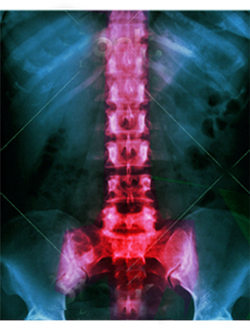 Decompression laminectomy surgery: This is the most common surgical treatment for lumbar stenosis; it involves removing the bone or ligaments that are pressing on the spinal cord and/or nerves. 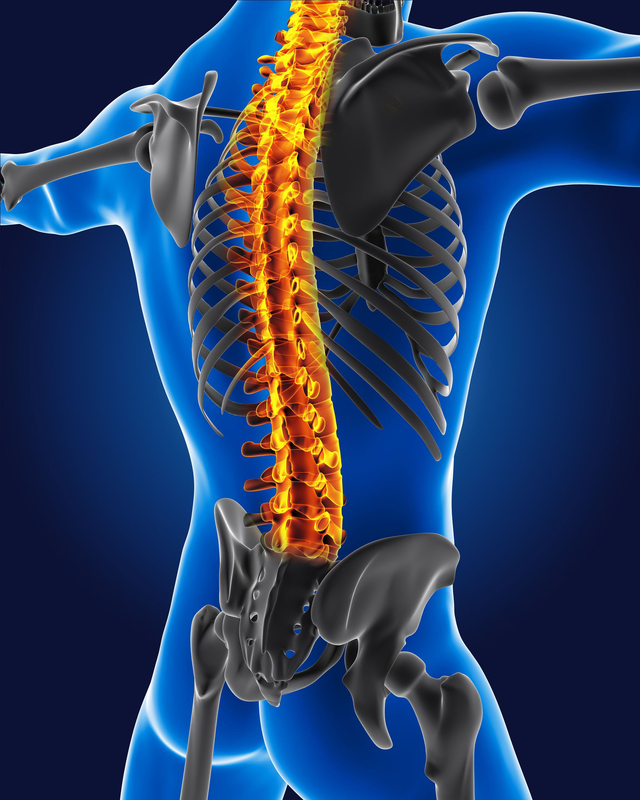 A surgical procedure removes a portion of the vertebral bone, called the lamina, to widen the spinal canal; this creates more space for the formerly compressed spinal nerves. This can be accomplished by many different approaches – standard laminectomy, microsurgery laminectomy, decompression with possibly a lateral fusion (with no screws and rods), interlaminar lumbar interbody fusion (with instrumentation), posterior decompression with fusion and instrumentation; possibly a lateral type of fusion (XLIF®). These different approaches correspond to the patient’s examination and other abnormalities seen on MRI. These micro-neurosurgical techniques are less disruptive to the body’s tissues, minimizing patient discomfort and recovery time.